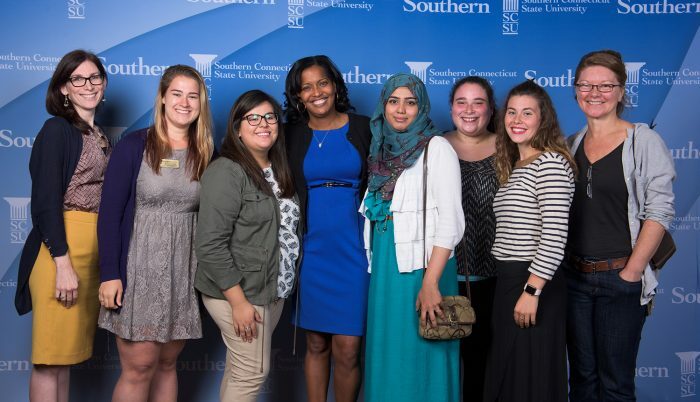 Home Tags Posts tagged with "National Teacher of the Year"
View a photo album from Jahana Hayes’ September 2016 visit to Southern. “As a teacher, I strive to facilitate learning in a way that engages students by connecting on a personal level and stimulating academic growth, while simultaneously producing contentious and productive members of society,” she says. For Hayes, being a teacher is a privilege and an opportunity to transform lives and foster a sense of social responsibility in the next generation. As the 2016 National Teacher of the Year and a spokesperson for the teaching profession, Hayes hopes to motivate more people to become educators and continue to carry out this important work. The National Teacher of the Year program, run by the Council of Chief State School Officers (CCSSO) and presented by Voya Financial, Inc., identifies exceptional teachers in the country, recognizes their effective work in the classroom, engages them in a year of professional learning, amplifies their voices, and empowers them to participate in policy discussions at the state and national levels. 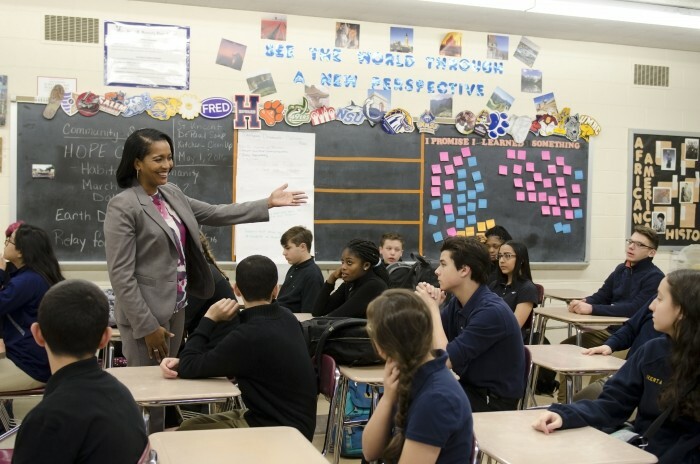 As the 2016 National Teacher of the Year, Hayes will spend a year traveling the nation to represent educators and advocate on behalf of teachers. She looks forward to sharing her belief in the importance of service-learning, and in making the teaching profession more attractive and appealing to young people across all demographics. Every year, exemplary teachers from each state, the U.S. extra-state territories, the District of Columbia, and the Department of Defense Education Activity are selected as State Teachers of the Year. From that group, the National Teacher of the Year is chosen by a panel representing 15 renowned education organizations, which collectively represent more than 7 million educators. 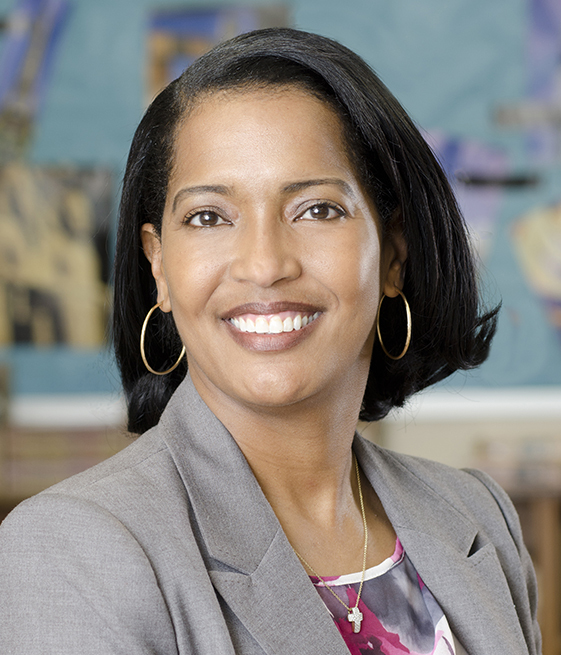 Hayes and the other 55 State Teachers of the Year have been invited to an event on Tuesday, May 3, at the White House, where they will be honored by President Barack Obama.